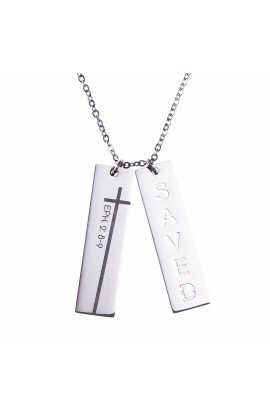 Spread the Good News of Jesus Christ through your necklaces. 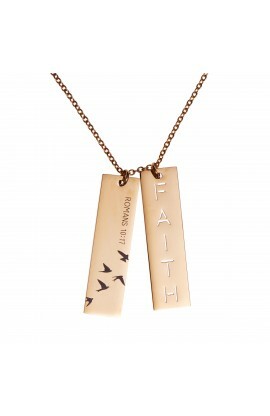 Wear your faith and devotion in style. 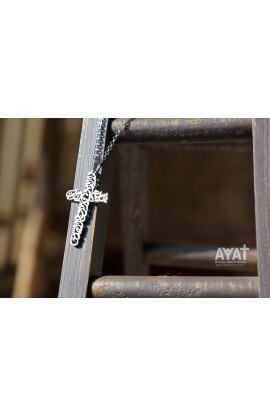 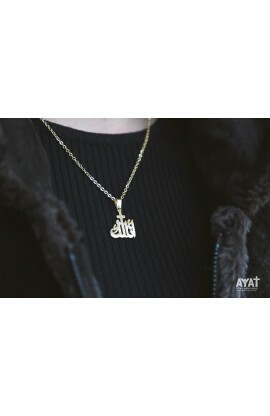 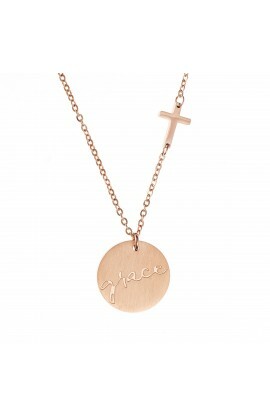 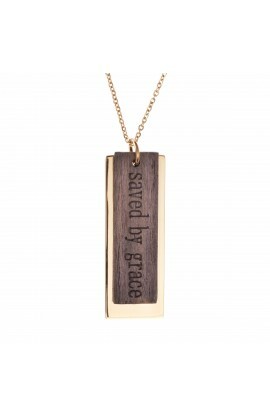 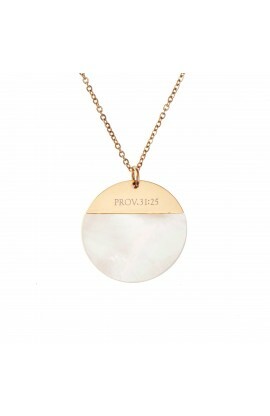 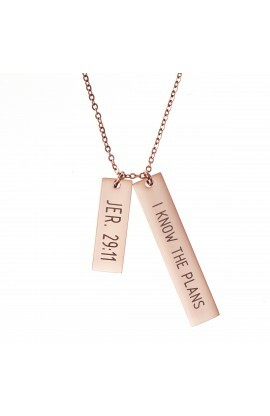 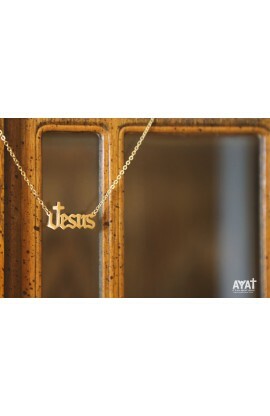 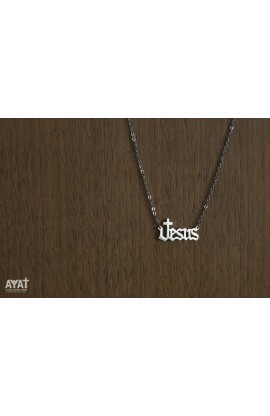 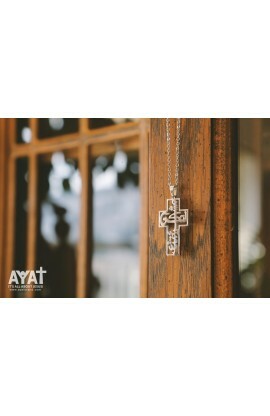 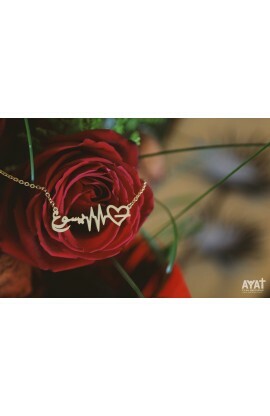 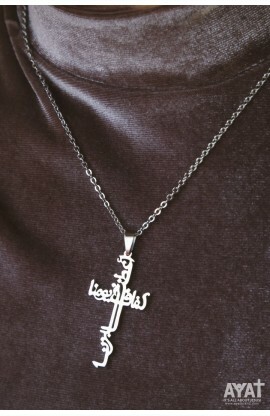 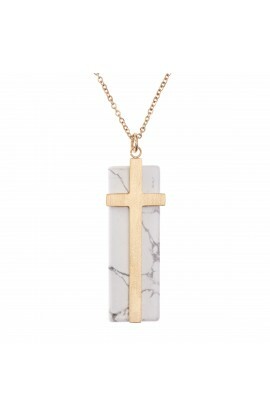 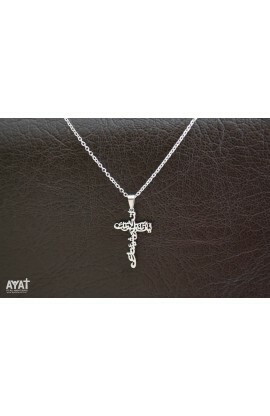 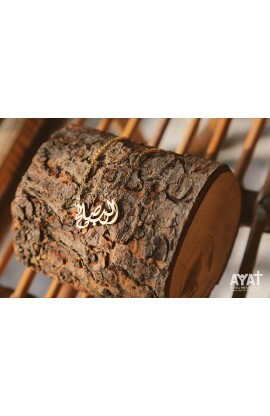 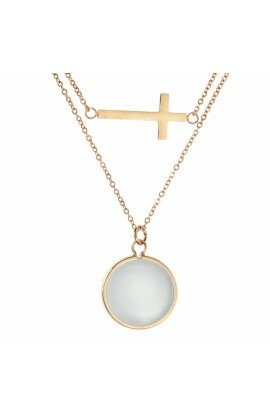 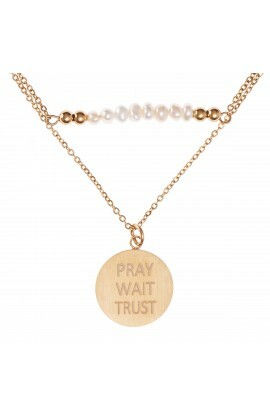 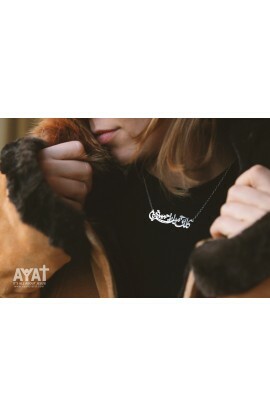 AYAT's Christian Necklaces are sure to be a conversation starter that centers on Christ.